Uff da, that was fun! 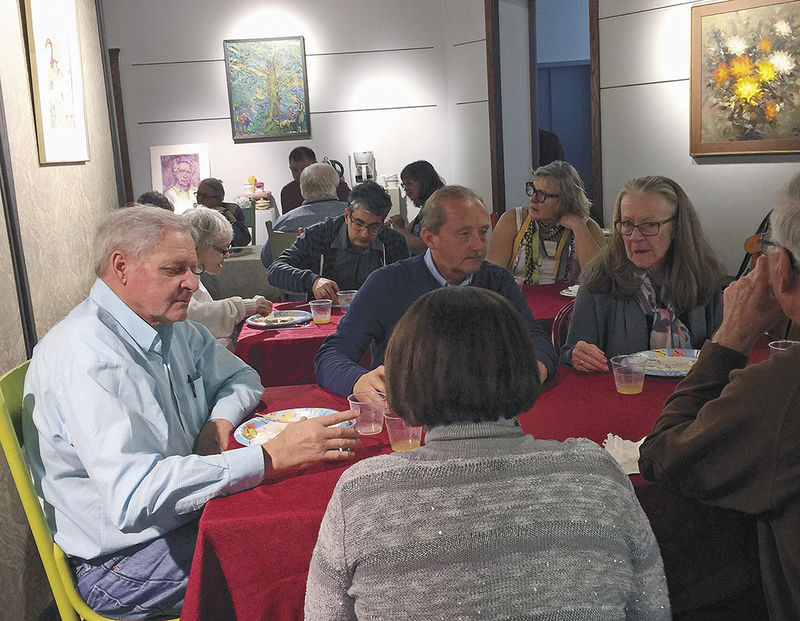 There was good food, good music and lots of fun on Friday as the Charles City Arts Center hosted an “Uff Da Fruehling Fest,” which is a Norwegian-German celebration. 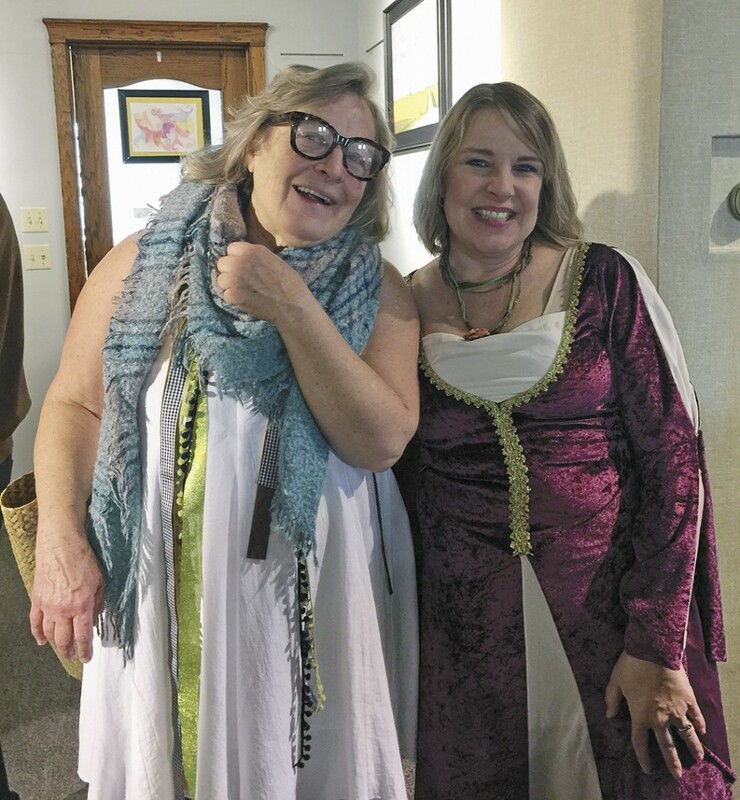 CCAC Director Jacqueline Davidson explained that a good amount of the population in Charles City comes from either a German or Norwegian background. 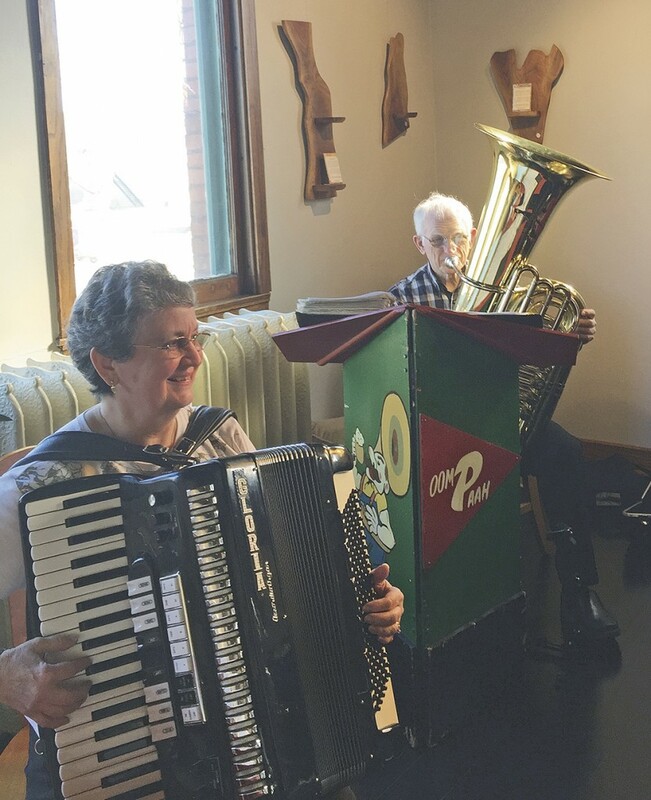 The event featured German food, Norwegian desserts, local beer — this year from Charles City’s own Saint Charles Brewery — and live polka music, courtesy of the band Polka Proste. 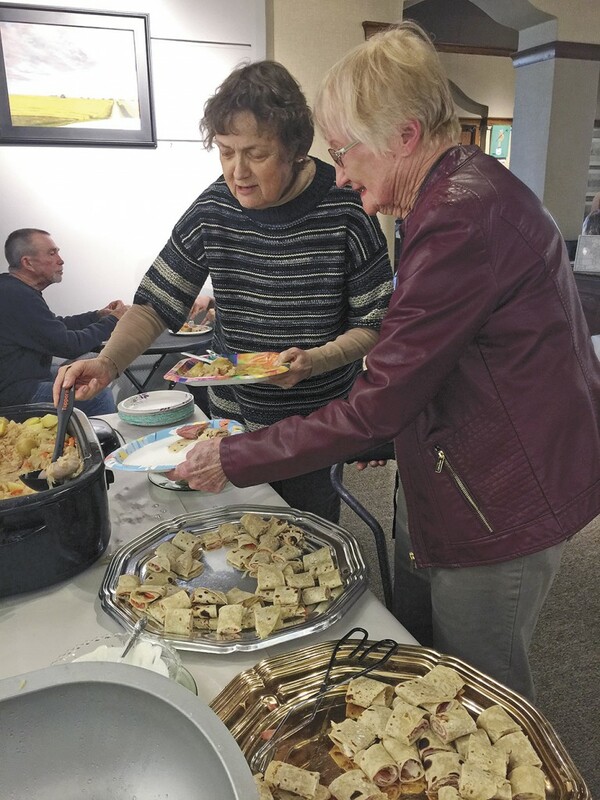 This year, it also featured a Swedish chef, Par Holmberg, who prepared food at the celebration together with Emily Kiewel, vice-president of the CCAC board.